affordable repairs of laptops of any brand. PINE Info systems has been involved in providing laptop service from a long time now. Our proven and solid track record in this particular area of work will surely be able to attract new customers. At www.laptoprepairkerala.com, we provide timely services to all customers who come to us. Pine Info Systems has certainly been up to my expectations. I would really like to contact them again in the mere future for any kind of laptop maintenance or repair work. Their procedures for finding the error has been the simplistic that I have seen, so far, and their customer support services have done very well by keeping me in touch throughout the entire project. I am very thankful for all their services. At PINE Info systems, we repair all kinds of laptops. We also provide laptop maintenance services to all our customers. 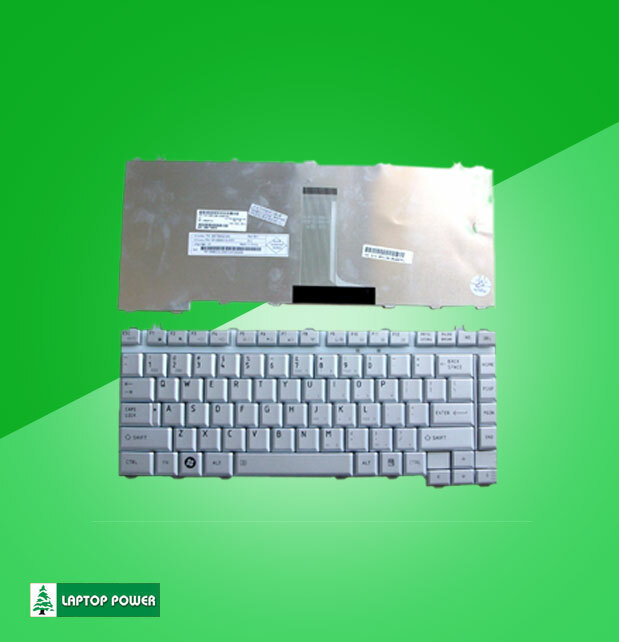 Whatever brand of laptop you have, do not hesitate a bit in bringing that laptop to us for repairs. PINE Info systems has been involved in providing laptop service from a long time now. Our proven and solid track record in this particular area of work will surely be able to attract new customers. At www.laptoprepairkerala.com, we provide timely services to all customers who come to us. 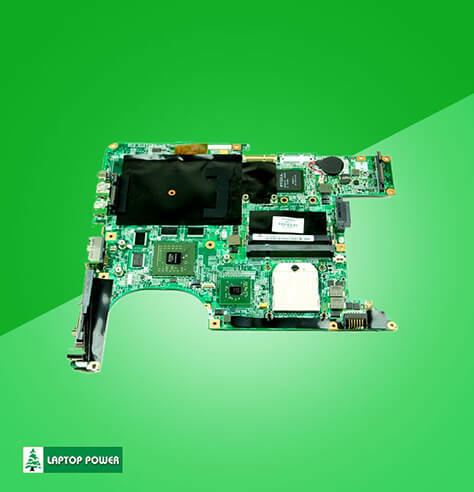 We have been providing laptop repair services from the last 15 years. 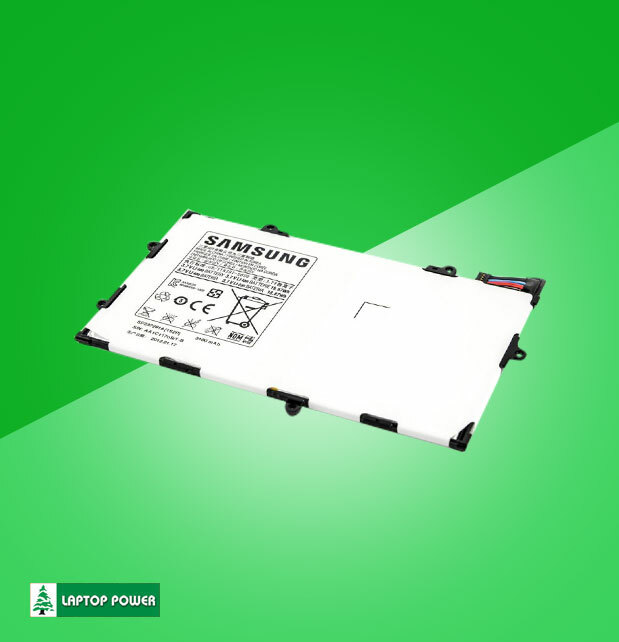 Customers always come back to use for any kind of problems that they have their laptop. They always have been thankful for all the astonishing and good quality services that we have rendered. Specialists for laptops repairs and maintenance will always be there at PINE Info systems. 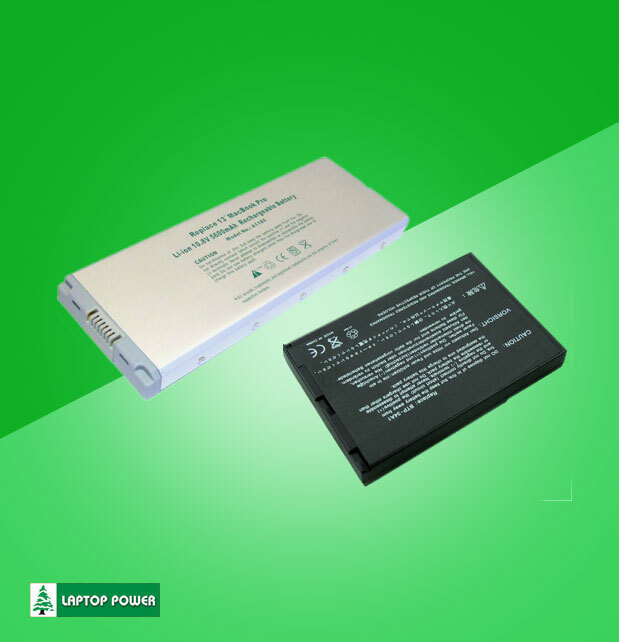 People can also ask for branded laptop parts and laptop accessories. 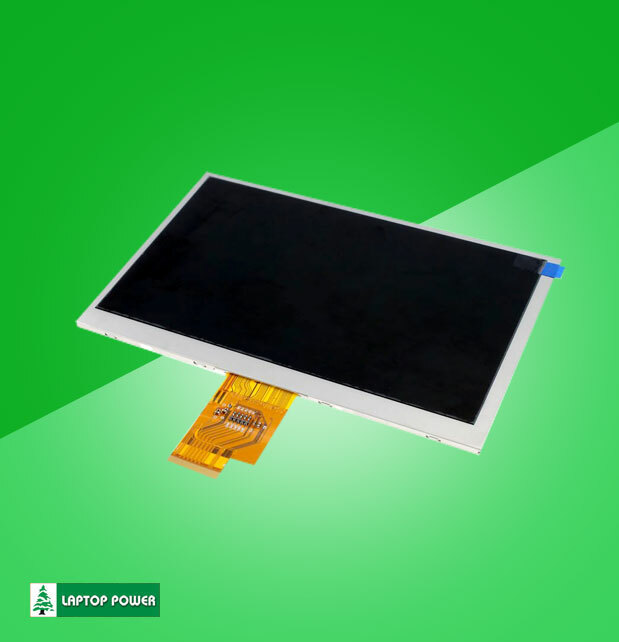 We will certainly be able to fulfill all your requirements of Laptop parts and accessories. @ Copyright 2018. Pine Info Systems | Powered by www.minds.net.in.